“He was my favourite character” said my friend, on reading my book. He was a character alright! 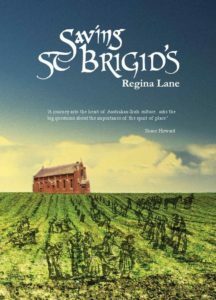 And in the saddest of weeks for St Brigid’s, The Friends of St Brigid’s will bid Jim McCarthey farewell. I liked him immediately. He was principled to the core. 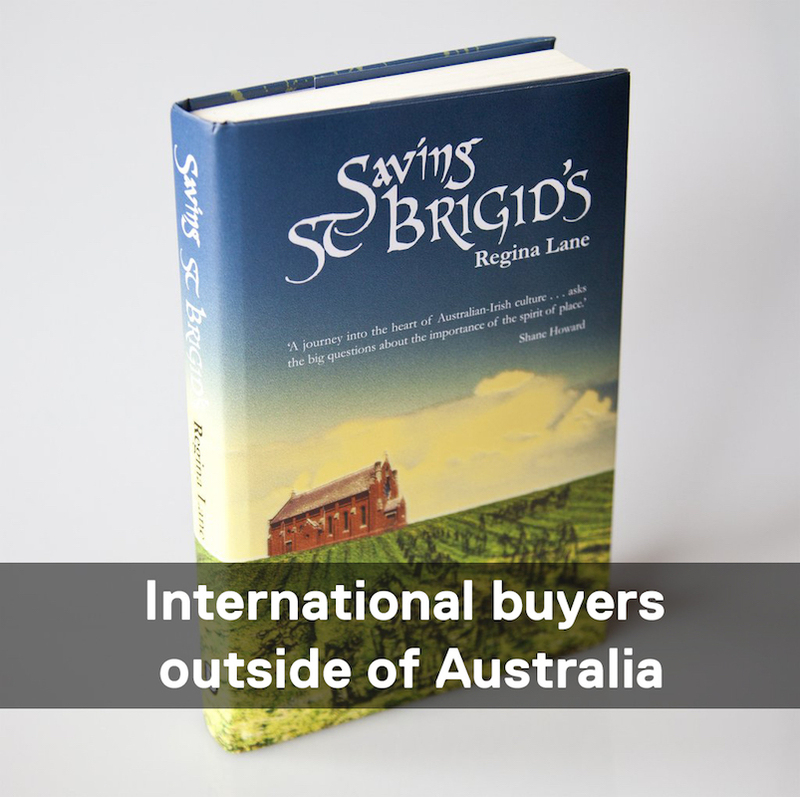 And on that very first, cold wintery night as we digested the news that St Brigid’s was on the market, he let us know his principles – without let up. “I couldn’t work out whether he was a crack pot, or a genius”, I wrote in my book. It’s a fine line they say, and Jim was always proud to own it. And so he should have been. Nothing much good comes from indifference or conformity. But when you’re prepared to stick your neck out, like Jim did? Week after week, Jim stood up and spread his arms wide, and read out his long, handwritten letters of protest – to bishops, cardinals and even the pope – proclaiming the injustice on our hands. Jim faithfully believed you could change the world with a well written letter. Well, he certainly changed the game for us. When Kerry O’Brien read his letter, he sent a TV crew down to see what all the fuss was about. So Jim had his ‘15 minutes’ on the 7:30 Report telling the McCarthey family tale – to the “brave and faithful, anything is possible”. Few knew their family history like Jim did. Or lived with it, so present in their daily lives. On Jim’s wall at home is a photo of a little girl – his great grandmother – the soul survivor of a dozen or more siblings from the Irish Famine. 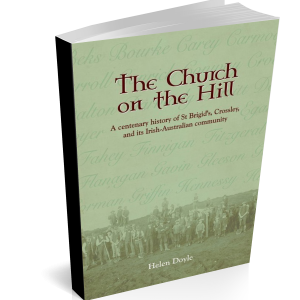 I daresay Jim carried that poor child inside him, for he never, in all our days and nights and weeks and months and years of fighting for St Brigid’s – failed to remind us of where we came from, and the responsibility we had to uphold our ancestors story. And oh, how Jim loved to tell a story! There was no small talk with Jim. Stop to say hello and you’d quickly find yourself back in 5th century Medieval Ireland, where he claims to have traced his heritage. And who were we to argue the facts? That’s the thing about that fine line that Jim occupied – that kind of unashamed passion can make one sound fanciful, but you could hardly say he hadn’t done his homework – the tomes of books and family trees that occupy every square inch of Jim’s lounge-room were testament to that. “You should write another book about that”, he’d often say to me with a cackle. No pressure there! I visited him at home recently, and was greatly relieved to see his daughter had taken on that challenge. 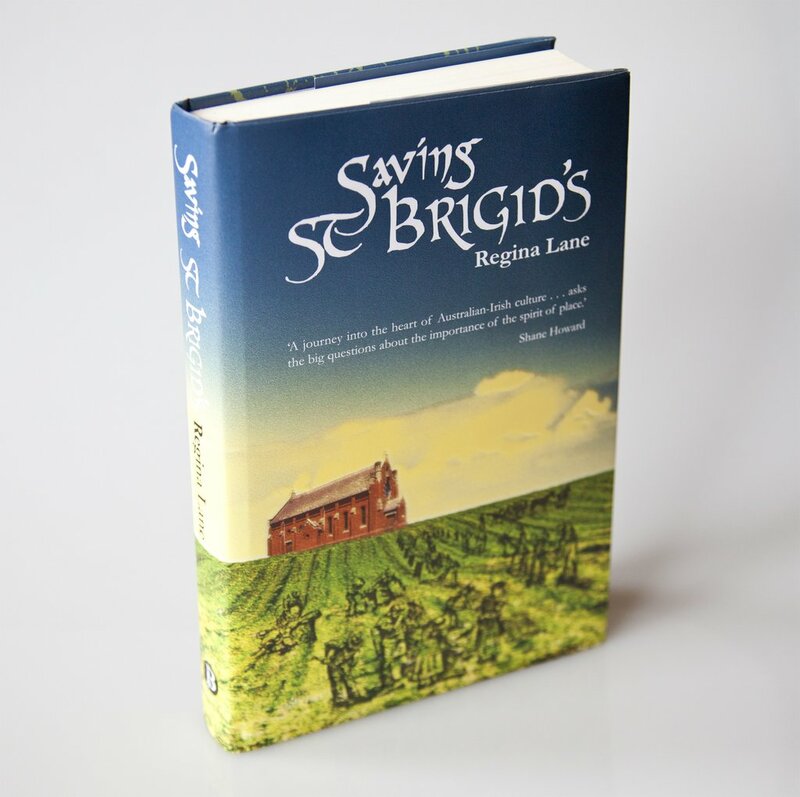 Jim’s story – in all its richness, passion and activism – has been memorialised on paper – and on Saturday, his life will be celebrated at his beloved St Brigid’s.